"Power is created when people work together toward a common goal." 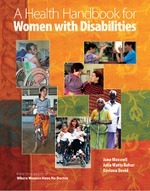 Teresa Glass Connaker had the privilege of living in Bolivia for seven years, working together with an engaged and supportive community to create a community-based rehabilitation program for children with disabilities. Community-based Rehabilitation in the Bolivian Amazon chronicles that journey while serving as a reference guide for other community-based rehabilitation programs. 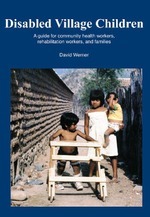 The book provides useful tools and knowledge for developing community-based rehabilitation programs and guides the reader to specific institutional interests or needs. Containing examples of materials created and used to put community-based rehabilitation into practice, perhaps its greatest virtue is the ease with which its ideas and information can be adapted to different contexts. 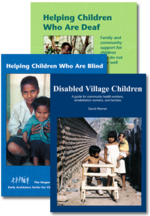 A true labor of love and respect for the people Teresa served, the book has been translated for English readers from the original manuscript written and published in Spanish (Una Experiencia de Rehabilitacion Basada en la Comunidad).